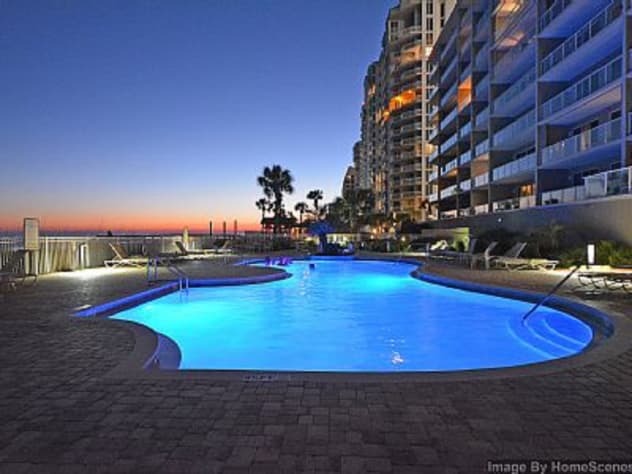 Destin Luxury Vacation Rentals | by JSRE Destin Management Group, LLC. Ready to plan your beach vacation? Welcome to Destin Luxury Vacation Rentals! 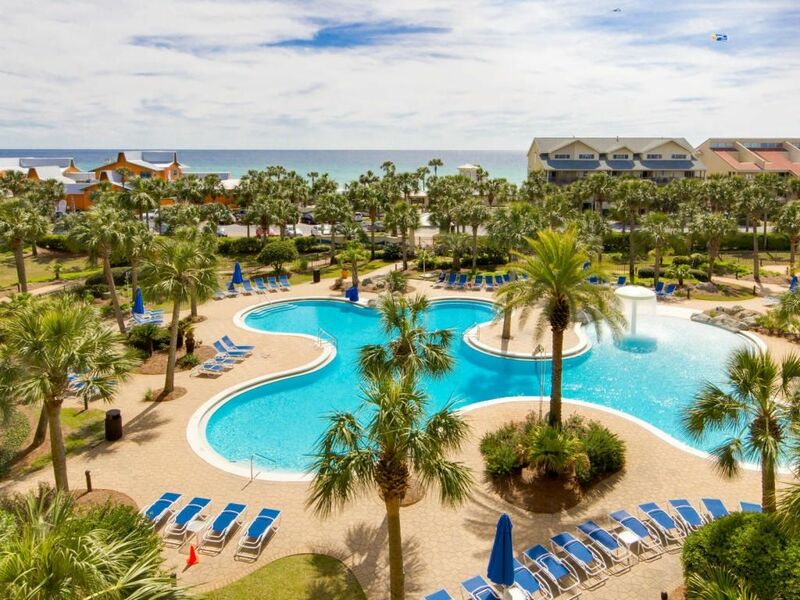 There’s no need to leave your Destin beach vacation to your imagination. 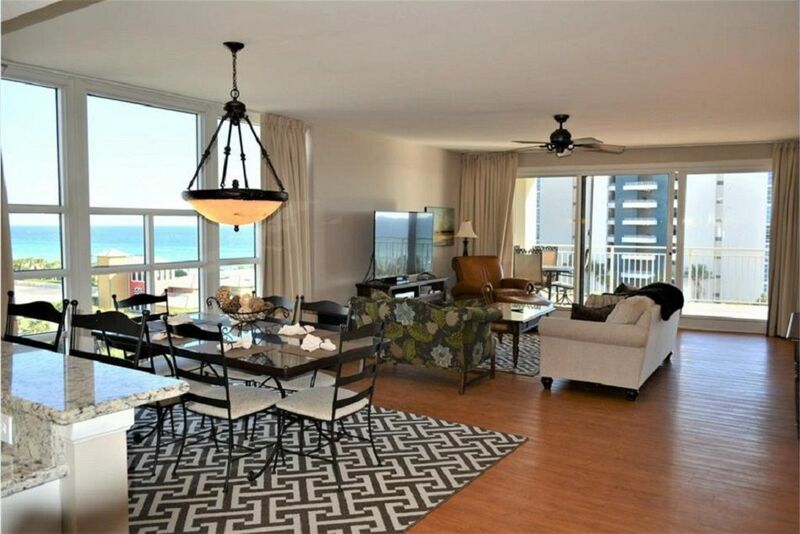 Our Destin rentals are clean, comfortable, decorated, and maintained to make your Destin Florida vacation memorable. We provide current photos and detailed documentation of all our properties. 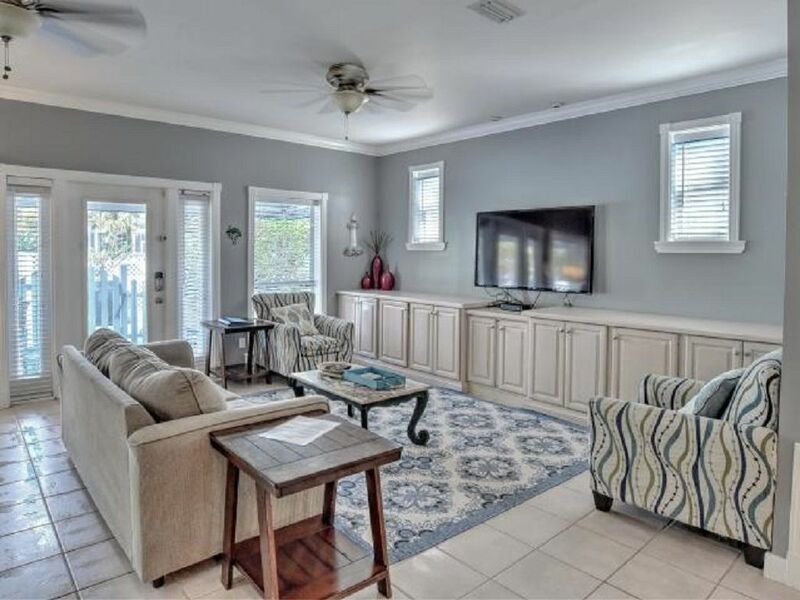 Browse our collection of Destin vacation homes and condos to find the perfect vacation accommodation for your Destin Vacation. 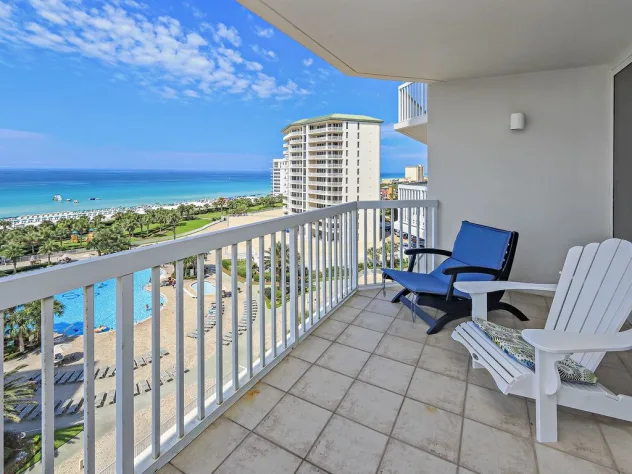 Choose from one bedroom to six bedroom vacation rentals in Destin, Inlet Beach, and Miramar Beach Florida. Our vacation specialists will be happy to help you select the best vacation rental for your upcoming vacation. 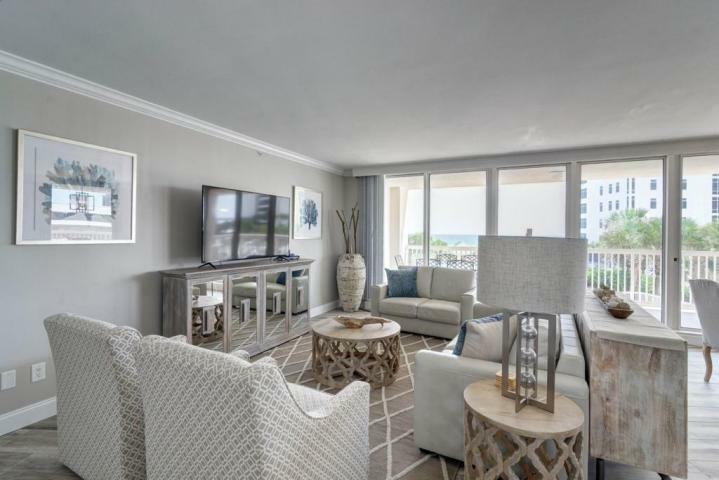 Our specialty are Destin luxury vacation rentals thus offering the high end properties to all our guests. We are a member of the Vacation Rental Managers Association and the Destin Chamber of Commerce and the Better Business Bureau. Check out our live beach cam. 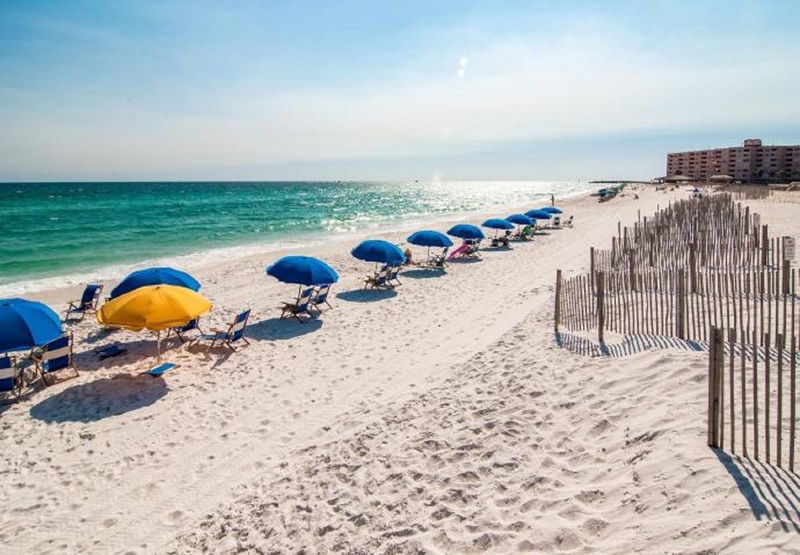 Relax on the sugar-white sands of the Destin beaches. Go deep sea fishing with the largest charter fleet in the state of Florida… or experience the daytime fun and nighttime excitement of the Destin Harbor district. 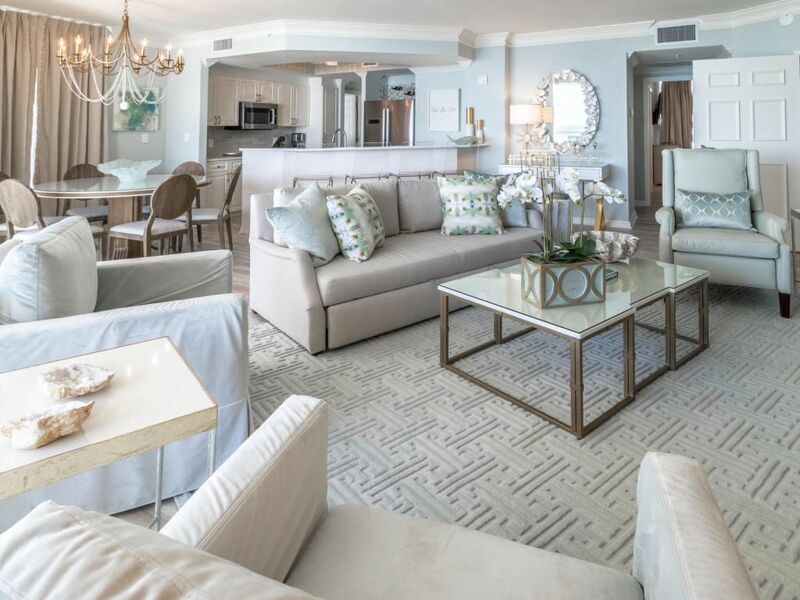 No matter what your idea of a Destin vacation is, be right there to enjoy it all when you stay in one of our luxury vaction homes or Destin condo rentals on spectacular Holiday Isle. 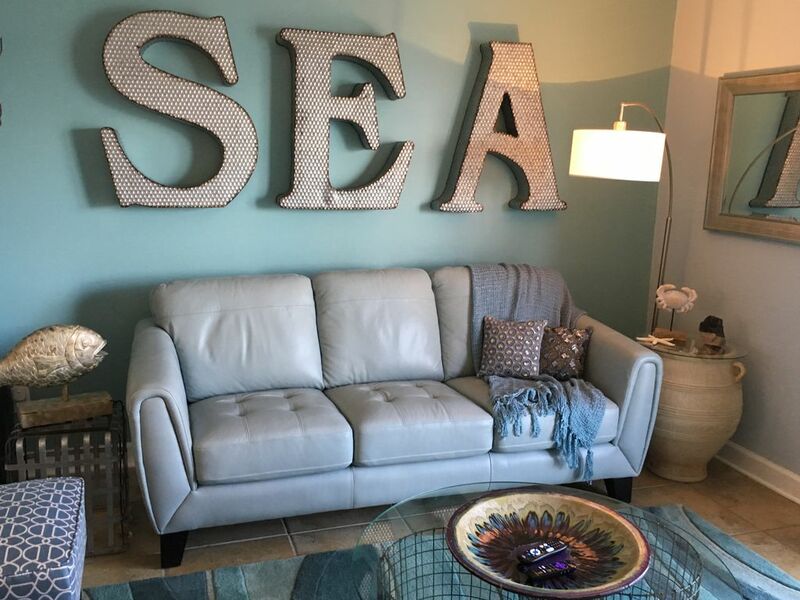 Please contact us for more information or to reserve a Destin Vacation Rental! At Destin Luxury Vacation Rentals, we are proud to guide you to a vacation home that’s just right for your family. Here are our newest vacation homes listings. Are you ready to reserve your vacation home? At Destin Luxury Vacation Rentals, we are ready to serve you. 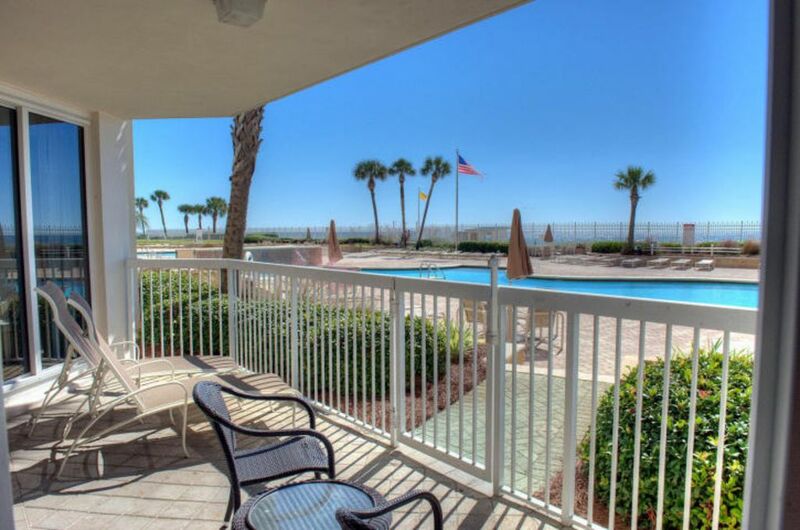 We want to make your next Destin vacation an absolute pleasure for you and your family. Please provide us some additional information about your trip so that we can help you find the perfect vacation home. Contact us.